Megayacht. Superyacht. Gigayacht. 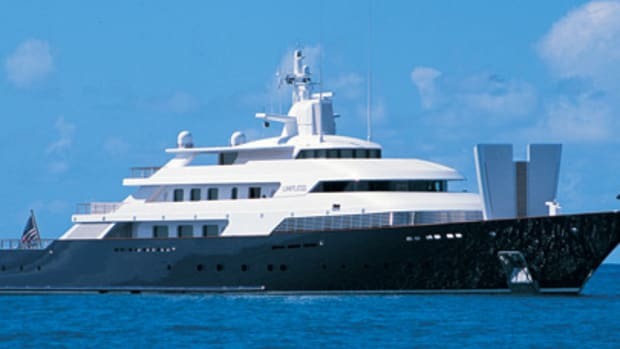 No matter what you call them, one thing is for sure: These yachts are getting bigger all the time. 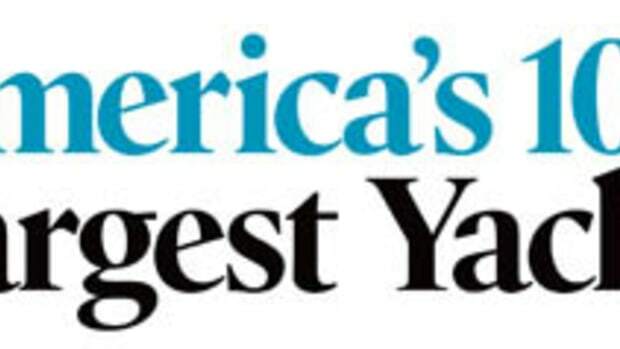 Just ten years ago, for example, the yachts rounding out the bottom of our exclusive “America’s 100 Largest Yachts” feature were about 100 feet LOA, give or take a few inches; these days 150-footers don’t even make the list. Another thing that’s been growing is the interest in these marvels of marble and spectacles of steel (and aluminum and fiberglass, too). While we’ve been chronicling the trends in construction and design for 20-plus years, over the past year or so, we’ve noticed occasional photos in our morning papers and write-ups on our favorite news sites. It’s even to the point where channels like VH1 and lifestyle magazines have taken as much notice of these yachts as they have of Tom Cruise’s couch-jumping antics. What’s behind all of it? Hard to say exactly, though we suspect it’s due to the emergence of several owners who are household names, ranging from a particular Microsoft millionaire to a certain 30-year-old golf champion nicknamed for a jungle cat. 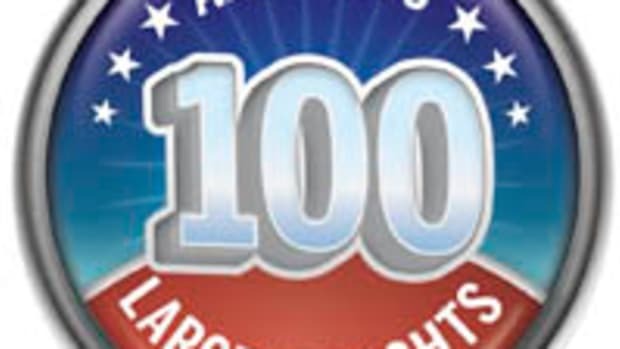 Of course, we’re taking credit as well: Our archives of “America’s 100 Largest Yachts” and “The World’s 100 Largest Yachts” get thousands of page views each month. So click on any of the links below to see magnificent mahogany and spectacular settees (Tom Cruise, eat your heart out).